2 Big Pieces of News: As a celebration of our 400th & Beyond set of shows, we’re going to have a limited edition set of t-shirts available. 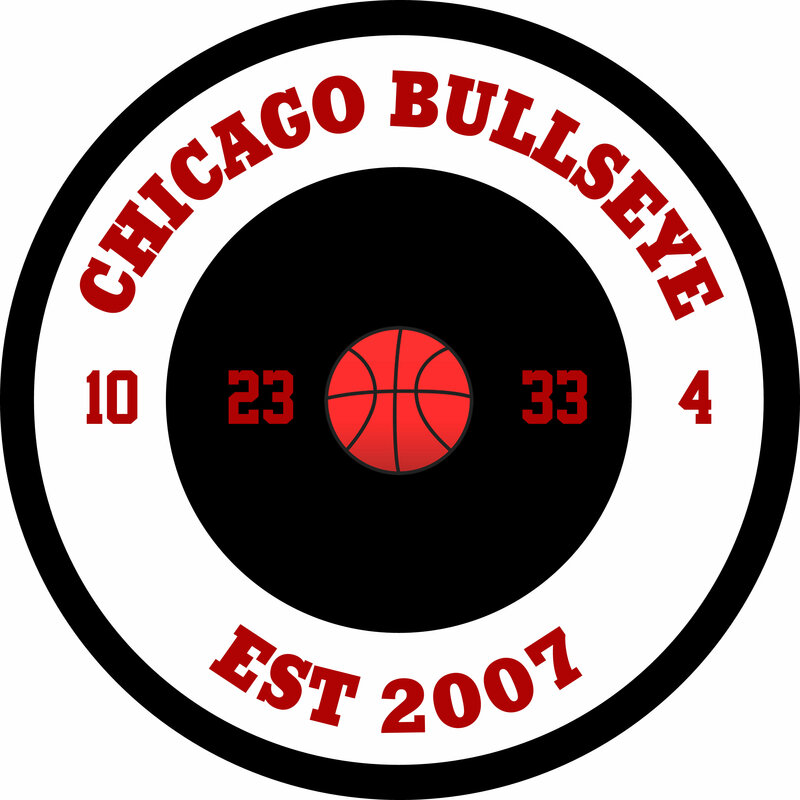 If you are interested, please either email me at chicagobullseye@gmail.com and/or Direct Message Fred on twitter at @cbefred. (Search for See Red Fred). If you decide to buy one, it will be greatly appreciated, and it will go into upgrading the show. One other bit of news, See Red Fred will be on Bulls Outsiders on January 12, 2019, after the Utah game. NBC Sports Chicago. So please check that out. It will be Fred’s national television debut. Special guest: Brad Squires, aka Buzz from the Outcasts Podcast.